Autumn season is counting down it’s final days. But I feel I just can’t say good bye so easy to colours of this season: orange, brown, machagony and, of course, burgundy and red. I have a selection of favourite shoes brands I keep an eye on and watch their collections. What I have noticed that all of them have footwear of burgundy, maroon and barn red colours. Click on the collage to see this selection on Polyvore and find out more about pricing and other details. 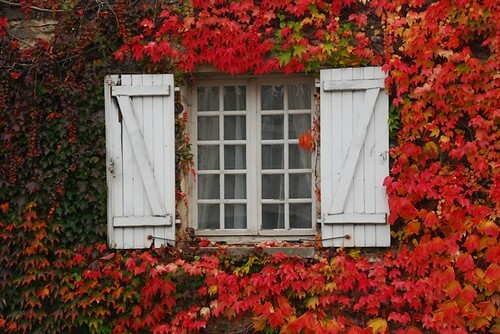 Have a lovely burgundy day everyone!